Thank you for being a part of our début! We had an overwhelming response from the audience and international media. We are still compiling press and responding to messages of support. We launched 4 casts out of our 5 productions in the assembly line. 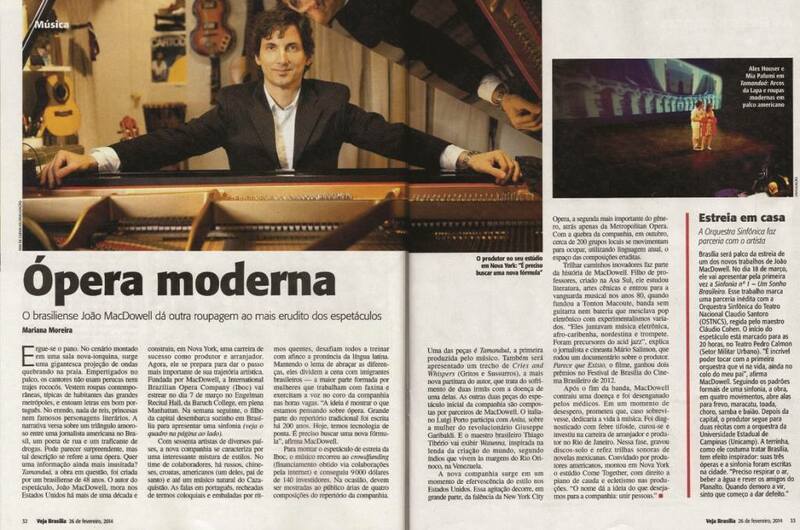 We created the Brazilian Chorus that will start building repertoire and performing independently. We galvanized a team of almost 60 professionals, volunteers and collaborators. Please be patient with our post-production, we will be posting videos and audio recordings soon. 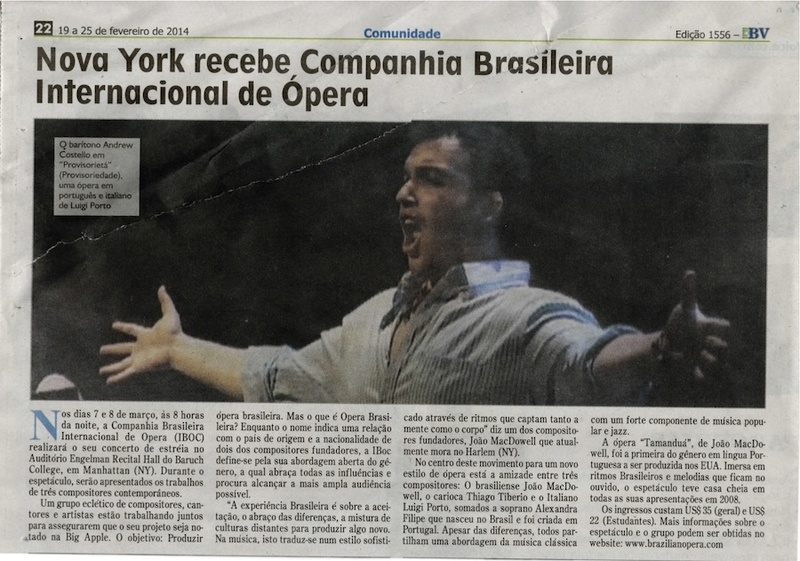 ⟵Brazilian Opera Debut Concerts: TKTS Available!